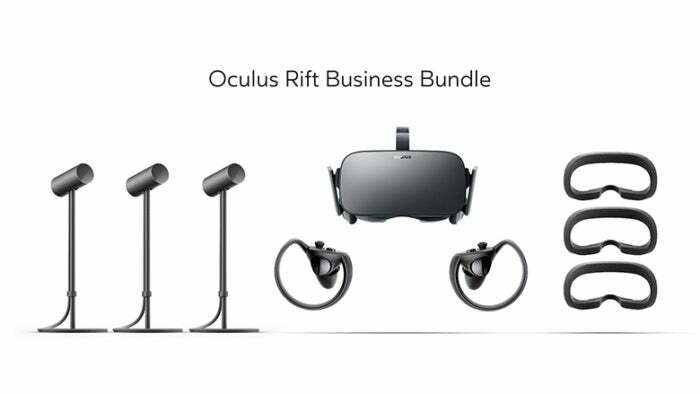 The $900 Oculus for Business package is aimed at putting VR hardware in the hands of more business users for collaboration and worker training. The $900 package contains an Oculus Rift headset, Touch controllers, remote, three sensors and three Rift Fits headset foam pads. Business customers will also receive dedicated customer support and extended licenses and warranties.